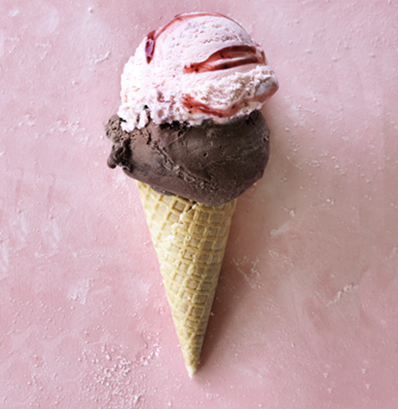 Everest Foods is a leading manufacturer and distributor of ice cream, gelato, sorbet and frozen desserts to the foodservice sector including ice creameries, cafes, restaurants, and institutions such as hospitals. Allegro is represented on the board by Adrian Loader and Johan Krynauw. Everest Foods was the eighth investment in Allegro Fund II.